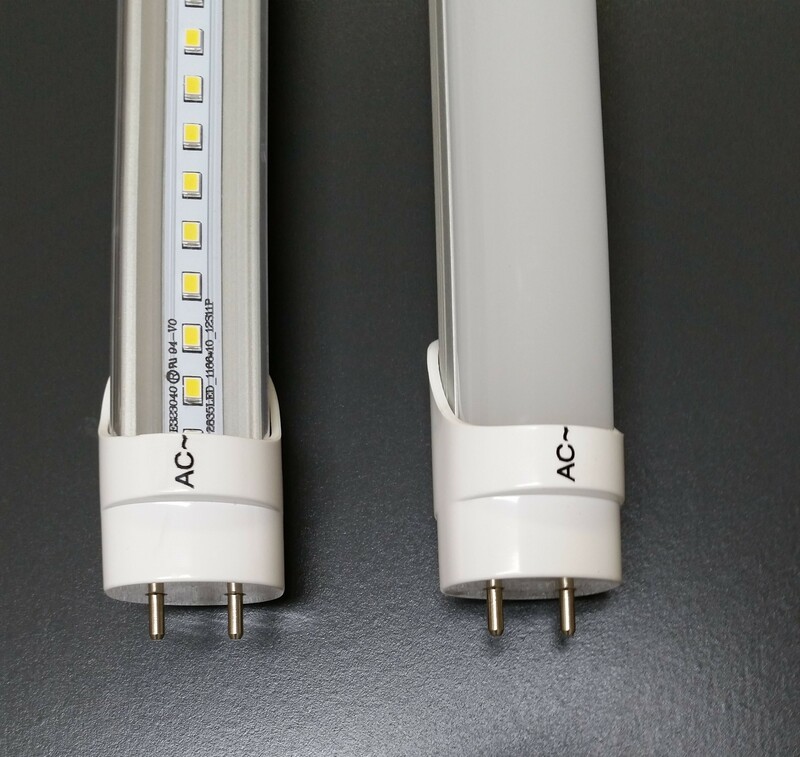 1 Source LED designs and manufactures the TL series LED Tube Light for customers who want to take advantage of the retrofit opportunities associated with T12 and T8 fluorescent lighting. Standard models are 100-277VAC with Internal Drivers, but also available with both 347VAC and External LED drivers. 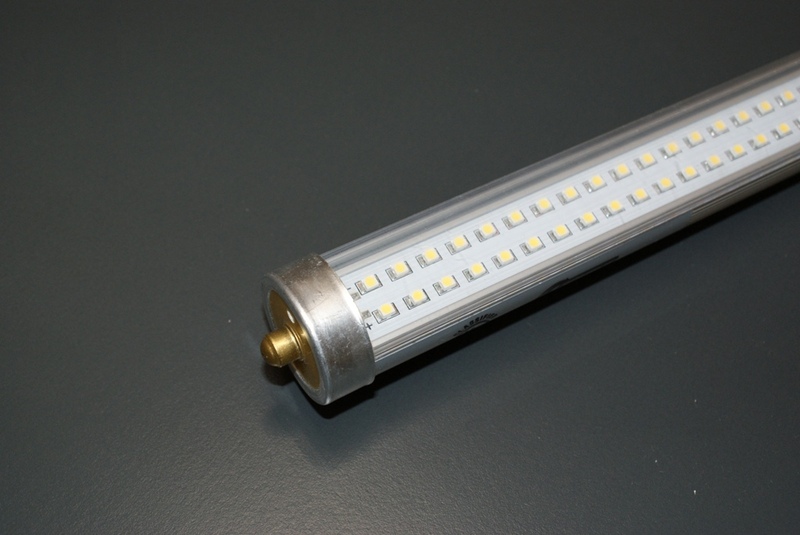 The TL series LED Tube Light is easily installed in all existing fluorescent T8 and T12 fixtures, creating opportunities to save energy, lower maintenance costs, and improve the quality of light. Use with occupancy sensors to achieve 70% additional energy savings. I have been installing LED light fixtures for glass doors for 3 years now. 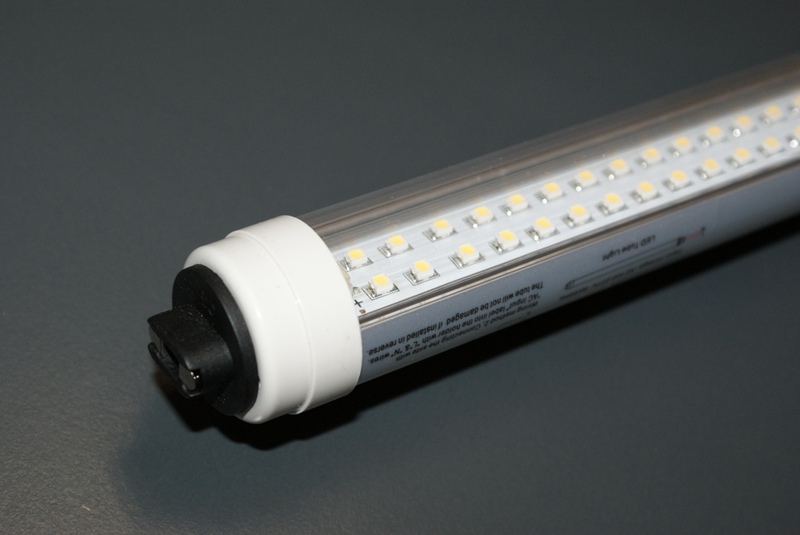 The 1 Source LED 2LB series product is the most rugged, high brightness, quickest installation fixture on the market. I was fed up with LED companies that over-promised, under-delivered, and under-performed. 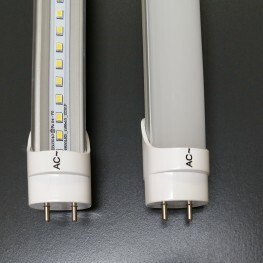 Finally found 1 Source LED, these guys keep their promise, deliver on time, and outperform. 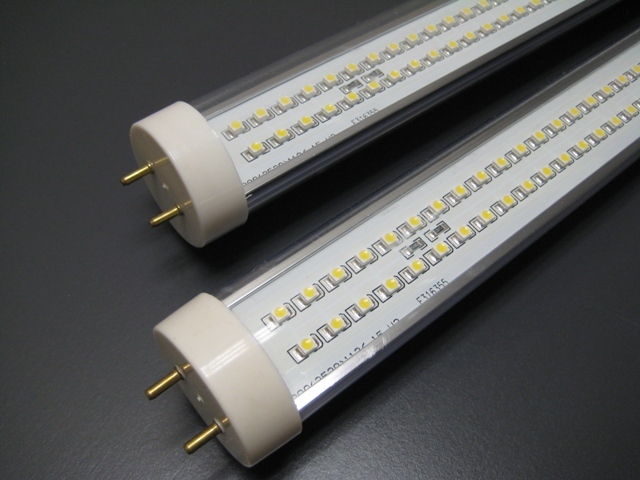 1 Source LED’s TL series 4’ LED Tube Lamp is the best performing low wattage tube light on the market. The specification sheet states Input Power = 15 watts. Our own testing of 10 random samples proved an average of 14.6 watts…finally an LED lamp supplier that delivers a great product that performs as advertised. Thank You 1 Source LED for your great customer service! My technicians had a few technical questions while installing your 3LB Series LED case lights, they were able to receive technical assistance regarding installation procedures at 2:00am EST…that’s what I call excellence in customer service! I have tested most of the manufacturer’s LED retrofit light bars for my reach-in door cases. The 1 Source 3LB Series LED fixture is Best-In-Class and I will be using them for all of my convenient store locations.